A heavenly bit of history. Created in 1445 by Hoegaarden monks, this beer is a unique brew to say the least. It’s a unique flavor that has captured fans all over the globe. Check Hoegaarden website for the latest & greatest in beer. Visit Hoegaarden YouTube channel and check out the latest videos. 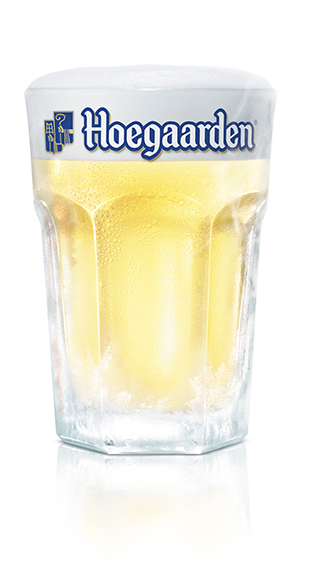 Visit official Hoegaarden Facebook page for awesome deals & new arrivals.